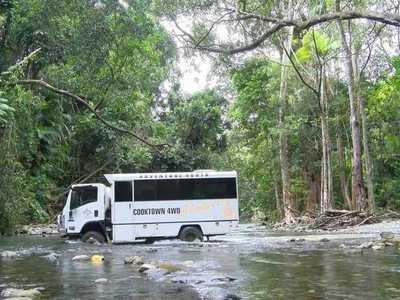 2 Day 4WD Tour to Cooktown will take you through the UNESCO World Heritage-listed Daintree Rainforest in our purpose-built vehicle. 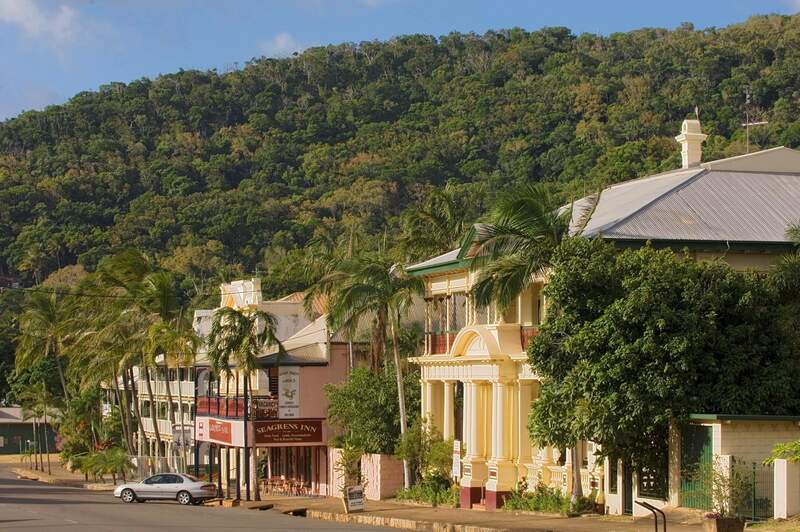 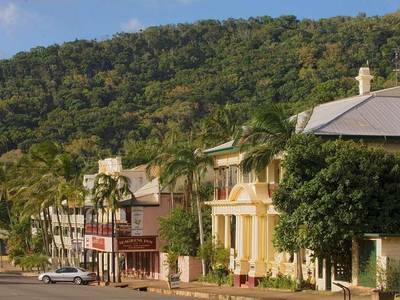 Explore Cooktown with an overnight stay and day at leisure for you to explore more of this historic town. 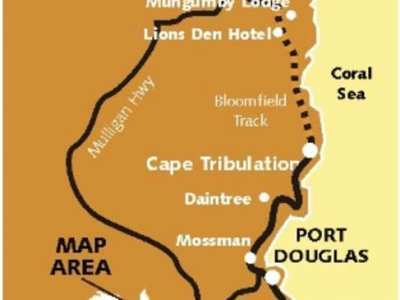 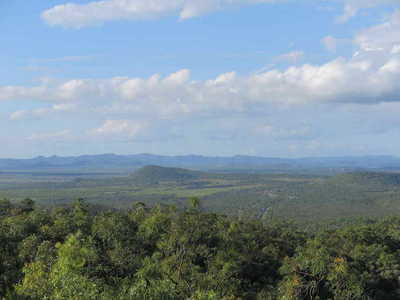 Return travel is along the Outback of Far North Queensland along the Mulligan Highway following the Great Dividing Range. 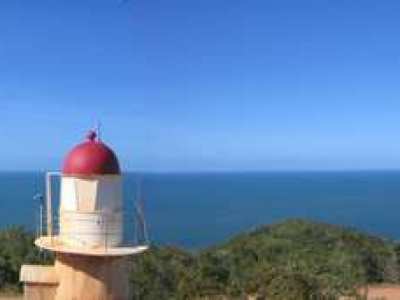 Hat, sunscreen & bottle of water, small overnight bag (no suitcases please). 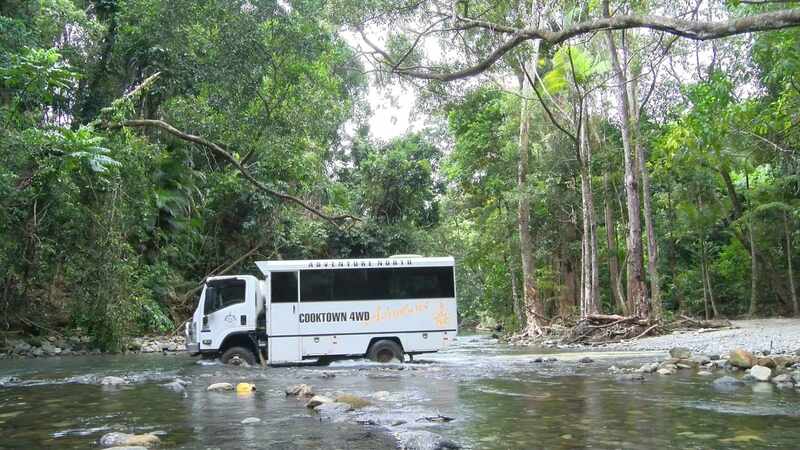 Day 1 Travel in air-conditioned comfort in our purpose-built 4WD vehicle, experiencing some of the most amazing scenery and natural beauty in Australia. 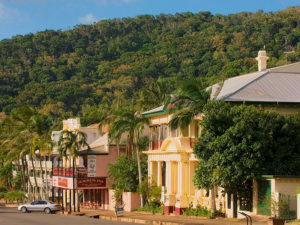 Your experienced guide will enlighten your journey with fascinating stories and history along the famous 4WD- only Bloomfield Track, to Wujal Wujal and the infamous Lions Den Hotel.You will arrive in historic Cooktown in the early afternoon where we visit Grassy Hill for panoramic views before you are transferred to your accommodation for the night. 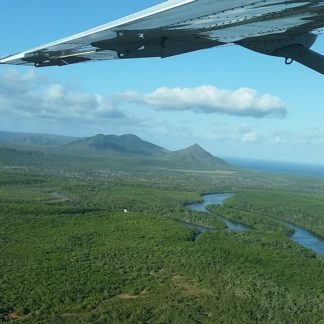 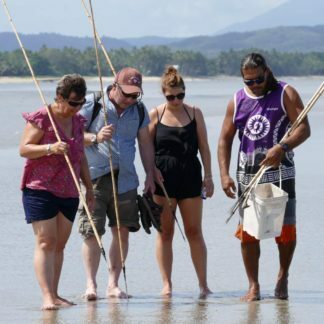 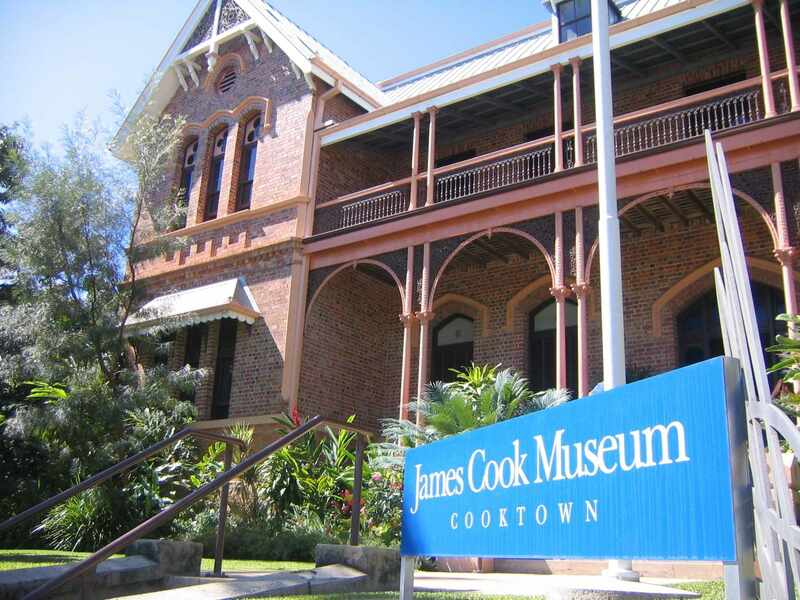 Day 2 Have the day to explore Cooktown at your leisure and experience the unspoilt beauty of the area which remains much the same as when Captain Cook arrived in 1770. 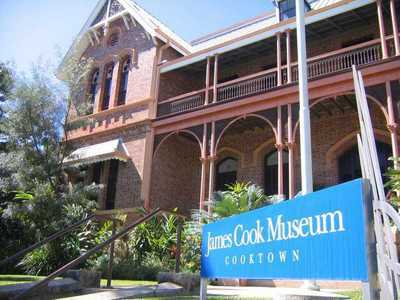 Visit the world class James Cook Museum or stroll the self-guided heritage walk along the main street and shores of the Endeavour River. 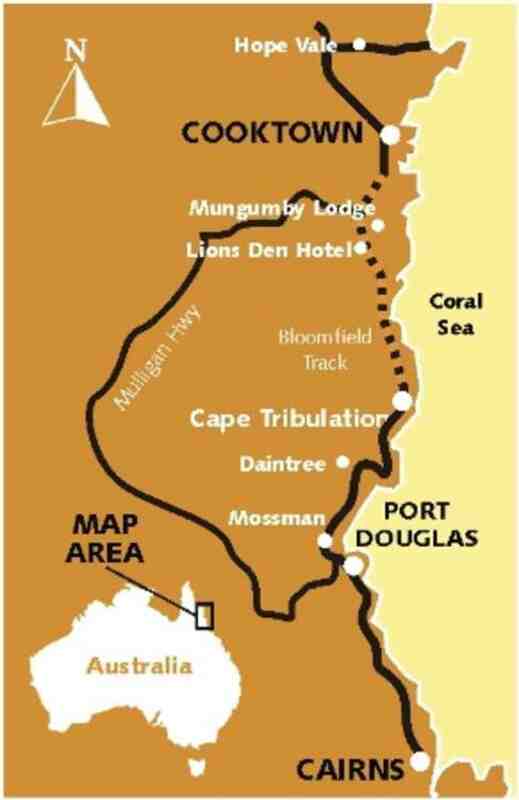 At 3:30pm you will be met by your Adventure North Australia guide for your return journey along the Mulligan Highway. 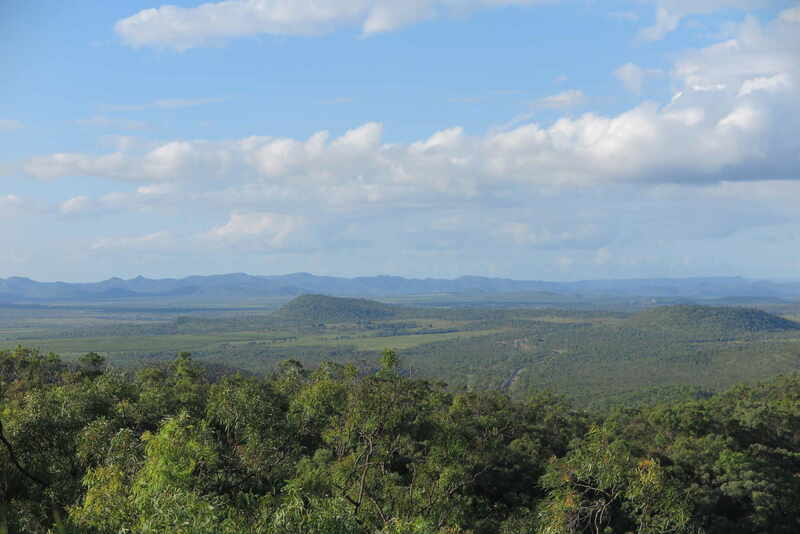 Discover diverse landscapes and enjoy a meal break before you are returned to your accommodation. 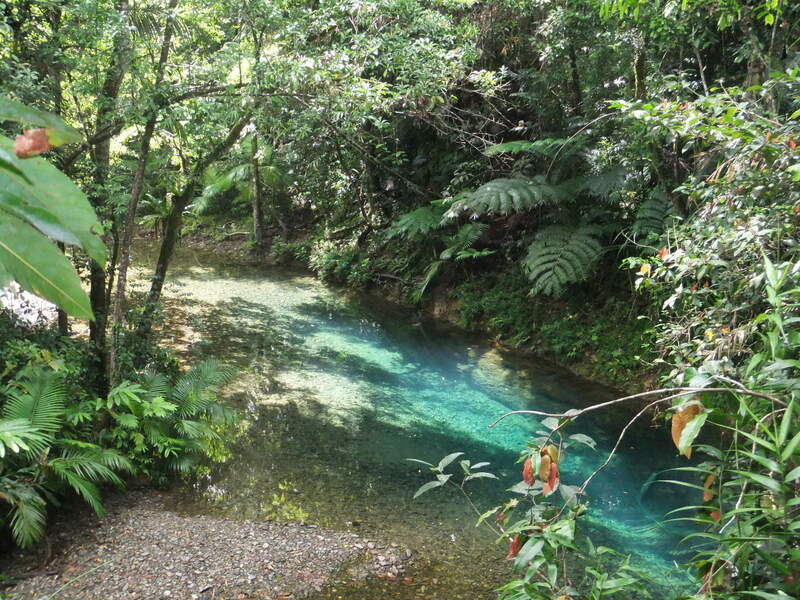 We crossed the Daintree river and had a delicious morning tea of scones and jam in the Rainforest. 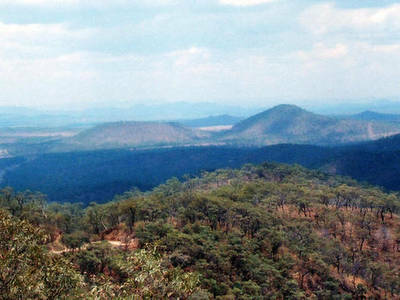 Climbing the Bloomfield track in the 4WD was a highlight! 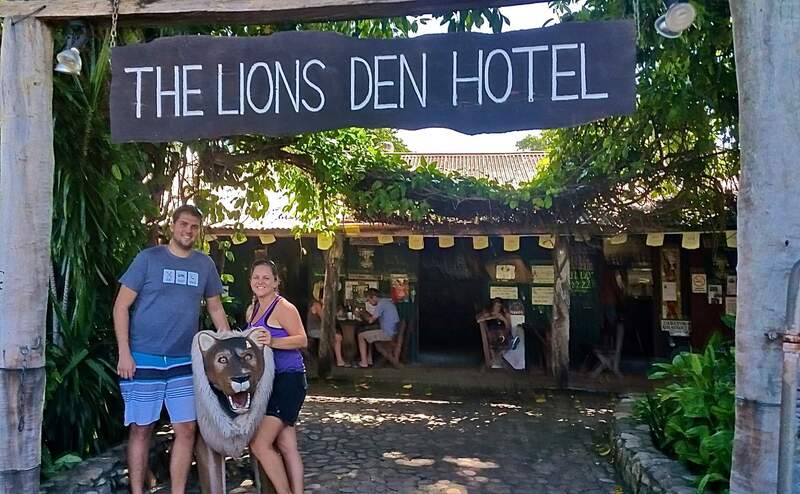 We also stopped at the historic Lions Den hotel for a drink and had a photo opportunity at Black Mountain. 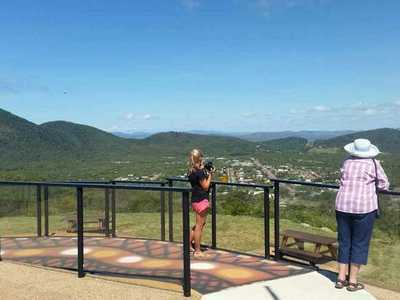 Cooktown itself is a beautiful quiet town with a lovely lookout at Grassy Hill. 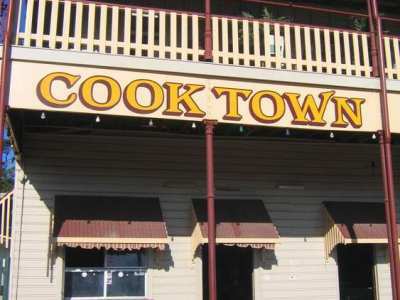 I would definitely suggest staying overnight so you can enjoy the Sunset Cruise and explore some more of Cooktown the following day. 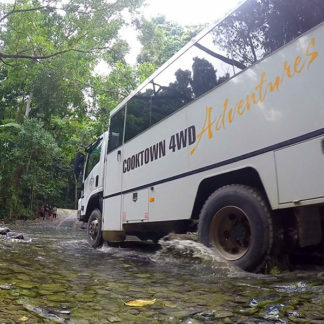 We would highly recommend this tour to anyone. 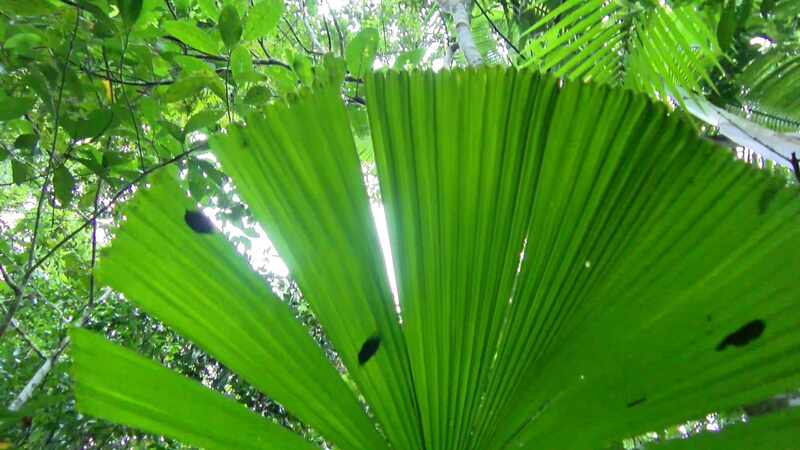 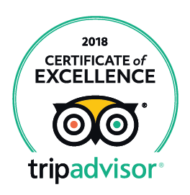 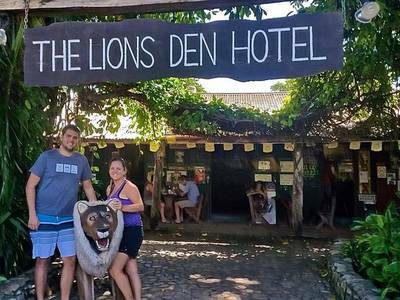 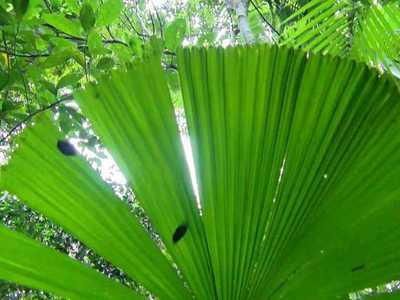 The Tour guides were great and very knowable,. 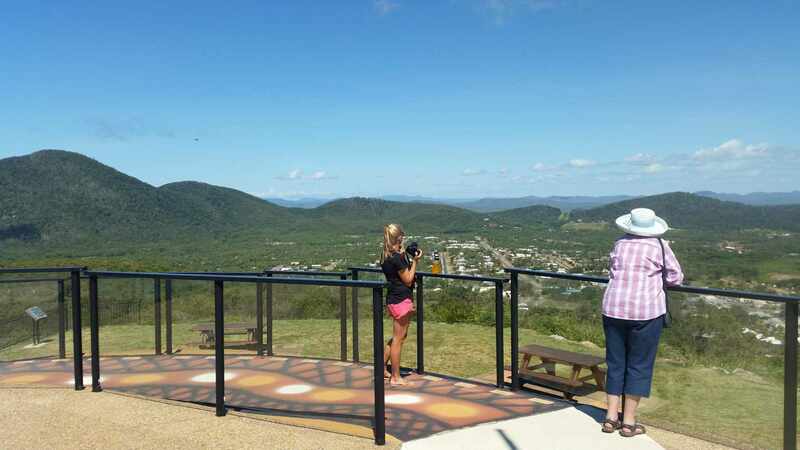 The Bloomfield Track was a highlight however we enjoyed every aspect of the tour. 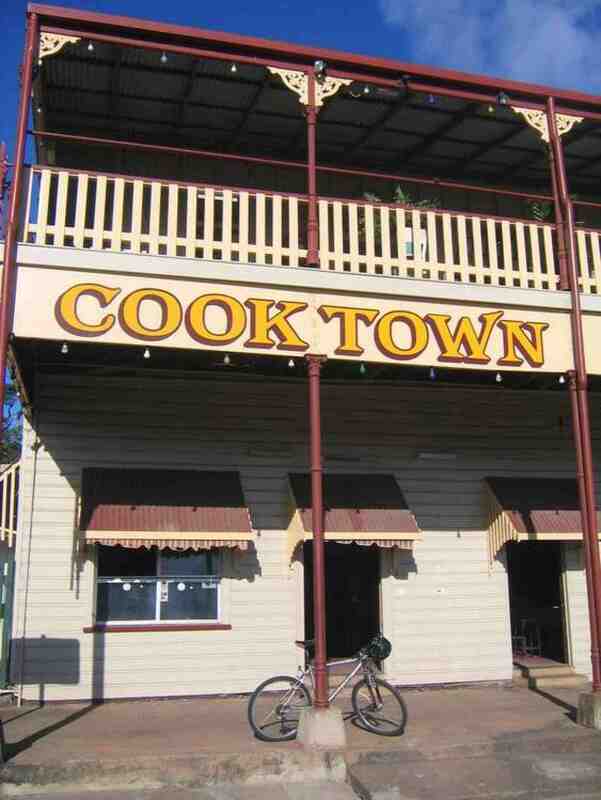 Accommodation was great in Cooktown.